Whenever we talk about cache plugins a name come in mind, W3 Total Cache. 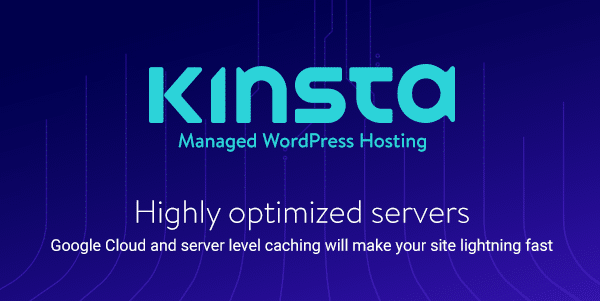 It is one of the most downloaded plugins on the WordPress plugin directory with 1+ Million Active Installs. It is a power pack plugin with lots of features. Let’s have a look on some of its features in shorts. The plugin has 14 pages for the complete configuration. 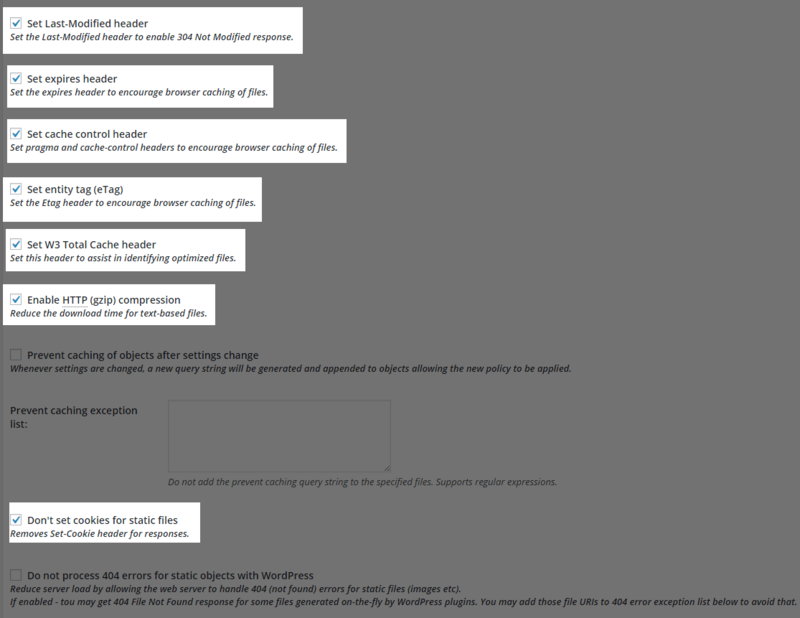 It is quite complicated to configure this plugin. To make it simple I am writing this easy tutorial to configure W3 Total Cache on your blog or a website. Click Add new and search for “W3 Total Cache” in the search bar located on the right-hand side of the screen. 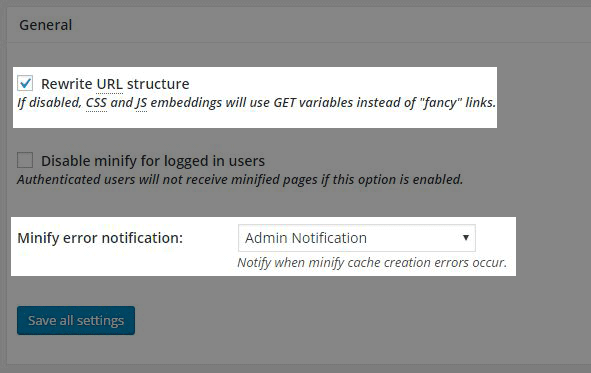 After successful installation and activation, you can see new tab [Performance]appears on the left-hand side navigation in WordPress admin area. All the following settings work fine with the all shared hosting networks. I recommend you not to use this option. This option enables all the feature at once. Enable this while configuring the plugin. It lets you test configuration changes before they impact on your users. Don’t forget to disable it once you did with configuration. Enable this and select Disk Enhanced page cache method. This will cache you all existing pages to the cache directory. If you are using CloudFlare, no need to enable this as I found Cloudflare works great with minification. Not using CloudFlare? You may enable minify. Keep the rest part as it is. Note: If facing any issue on the website go with manual minify mode. This helps to keep cache version updated to the latest one. This enables database cache for database queries. Enable it and choose disk in database cache method. Note: If you are using database cache make sure you have disabled a cache for login sessions. This reduces execution time for common operations. Enable it and choose Object cache method to disk. Enabling browser cache reduces server load and decreases response time by using the cache available in site visitor’s web browser. No need to make changes in CDN, Reverse Proxy, Monitoring, and so on. You can install multiple extensions that are available to install. 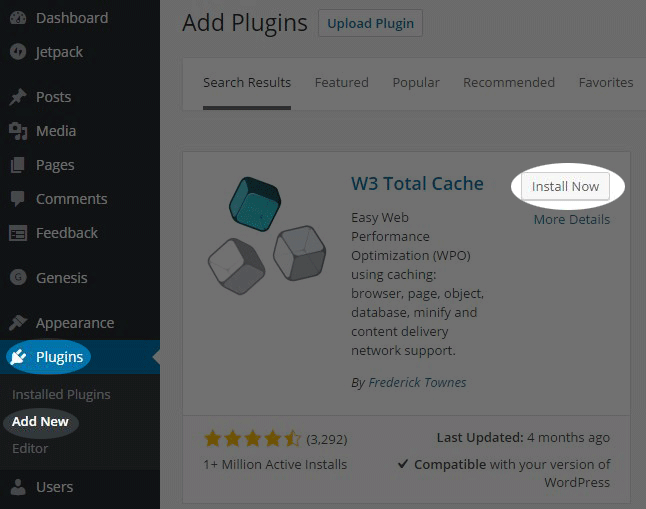 Currently, W3 Total Cache plugin has following extensions. AMP – Adds compatibility for accelerated mobile pages (AMP) to minify. Automatically ping (purge) FeedBurner feeds when pages/posts are modified. 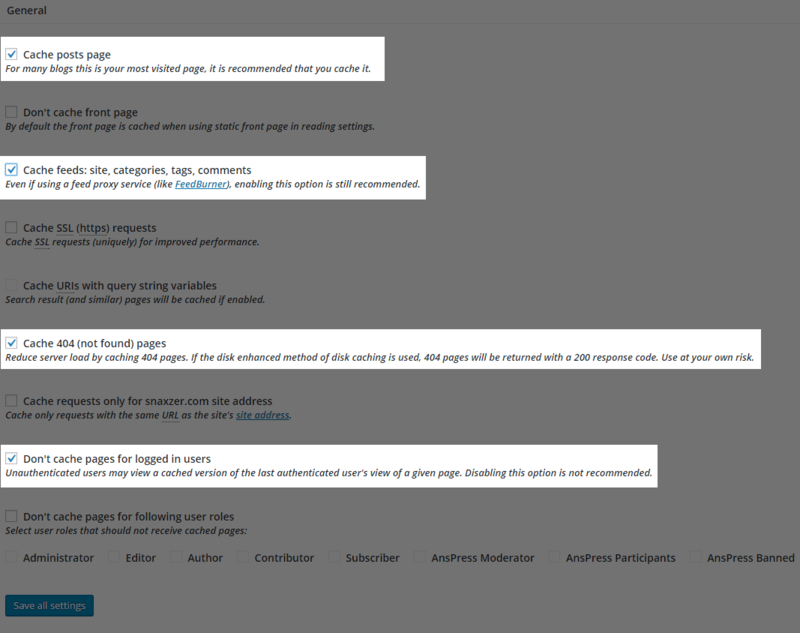 It configures W3 Total Cache to comply with WordPress SEO requirements automatically.